Hysterectomy exercise lying down abdominal exercises teaches women how to safely activate and exercise their lower abdominal muscles. Presented by Pelvic Floor Physiotherapist Michelle Kenway, this exercise video provides women with information and demonstration of pelvic floor safe abdominal core exercises. Hysterectomy Exercise video is suited to those women with approval from their medical specialist to return to general exercises after hysterectomy or prolapse repair surgery. Some women with particular health or musculoskeletal problems may not be able to perform exercises lying on their back or side. Important: always ensure you have obtained the approval of your medical specialist to recommence exercise before commencing this or any exercise program after hysterectomy or pelvic prolapse surgery. Teach women about pelvic floor safe abdominal muscle exercise. Bent knee fall out deep abdominal core exercise. Note: to ensure smooth viewing of the video, it is recommended that you press on this play arrow and then when the video starts loading you press the ‘pause’ button until you can see that the entire video has loaded. This will help avoid the video stopping to load while you watch. 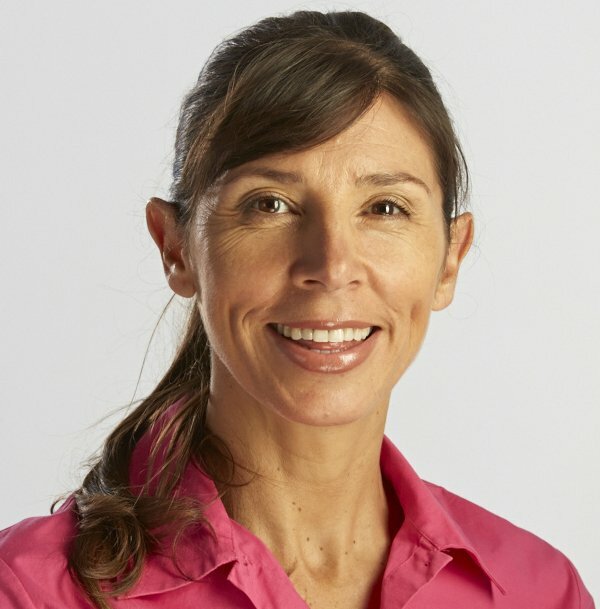 Michelle Kenway is a Pelvic Floor Physiotherapist and author of Inside Out – the Essential Women’s Guide to Pelvic Support, along with Dr Judith Goh Urogynaecologist. The Inside Out exercise DVD and book show women how to strengthen the pelvic floor and exercise effectively with pelvic floor safe exercises. Will I be able to do the same abdominal exercises after a bladder prolapse op. to strengthen my abdominal muscles. I have done some weight training and yoga for many years, after having a very bad skiing accident which shattered my first lombar vertebre. The specialist I went to suggested weight training to tighten all my muscles as my spine was such a mess surgery was somewhat chancy. I had a hysterectomy many years ago, and consequently had a bladder lift when I was 37. I am now 74 and still very active. I am worried that if my muscles get weak my old injury will start bothering me again, which seems to happen whenever I stop exercising. your knowledge all those years ago. Thanks.